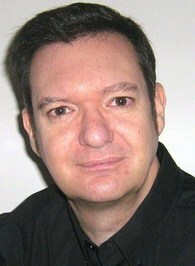 BRIAN GROVES DipM MCIM Chartered Marketer, CTI-trained Co-Active Coach, Freelance Trainer and Author, supplies professional and personal development to a portfolio of corporate and individual clients. Born in Brighton, England, Brian started work in the corporate worlds of London and Brighton. Developing his career, he now lives in Modena, Italy, with his BRIAN GROVES DipM MCIM Chartered Marketer, CTI-trained Co-Active Coach, Freelance Trainer and Author, supplies professional and personal development to a portfolio of corporate and individual clients. Born in Brighton, England, Brian started work in the corporate worlds of London and Brighton. Developing his career, he now lives in Modena, Italy, with his fiancée. A passion for music, sport and the theatre, examples of channelling the power of preparation and practice into peak moments of performance, have accompanied him throughout his journey to now. To ask Brian Groves questions, please sign up. 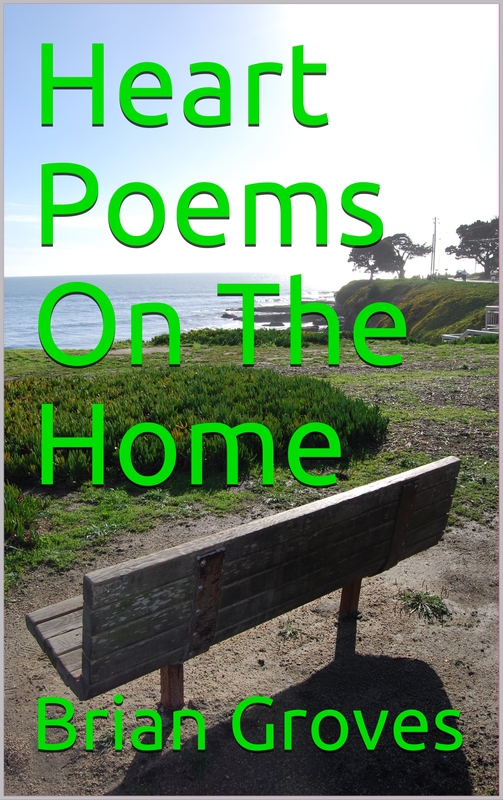 In many ways, Heart Poems On The Home should have been the first in the series of Heart Poems. The place we call home has significance greater than any words are able to convey. Brian Groves is now following Ashwin Dave and L.S. A stunning collection of poetry drawn from a range of human situations to provide a comprehensive overview of life itself. Honesty and heartbreak mix with hope and happiness to create an inspiring piece of writing. We’d love your help. Let us know what’s wrong with this preview of I'll Feel Better when it Quits Hurting by Lisa Orban. We’d love your help. Let us know what’s wrong with this preview of Life. Business by Brad Burton. Thanks for connecting with me on GR.